Think you have to choose between the luxury of hydrotherapy or a value conscious spa? With the C750L you can have the best of both worlds. 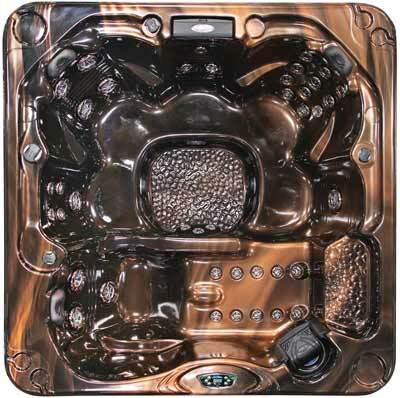 Cal Spas has a wide variety of high-performance jets. This model features a full-length lounger for stretching out and massaging tired and aching muscles. All Connect spas are backed by a seven year structural warranty. 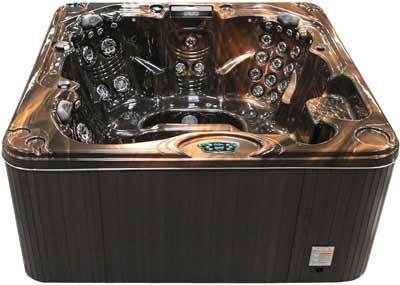 Choose the C750L spa with confidence.